On October 13, 2010 HHS published a notification that adopts the errata documents for the applicable 005010 transactions All covered entities must use only the 005010 (with errata) transactions as of January 1, 2012. 1 EDI Source has adopted the Errata Transactions for HIPAA Version 005010, and we are helping our customers succeed during Level II Compliance in order to be fully compliant by January 2012. 270/271 Health Care Eligibility Benefit Inquiry and Response. Base 005010 Version = 005010X279. 005010 Errata Version = 005010X279A1. 837 Health Care Claim: Professional. Base 005010 Version = 005010X222. 005010 Errata Version = 005010X222A1. 837 Health Care Claim: Institutional. Base 005010 Version = 005010X223. 005010 Errata Version = 005010X223A2. 999 Implementation Acknowledgment For Health Care Insurance. Base 005010 Version = 005010X231. 005010 Errata Version = 005010X231A1. 835 Health Care Claim Payment/Advice. Base 005010 Version = 005010X221. 005010 Errata Version = 005010X221A1. 276/277 Status Inquiry and Response. Base 005010 Version = 005010X212. 005010 Errata Version = N/A. National Council for Prescription Drug Programs (NCPDP) Version D.0 of the Telecom Standard. Base 005010 Version = Version D.0. 005010 Errata Version = N/A. The Errata testing is available starting in April 2011. 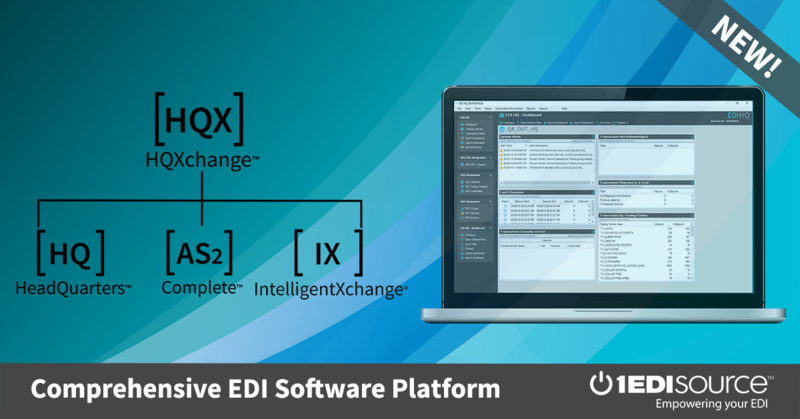 Contact 1 EDI Source today to learn about our innovative EDI software solutions and see how we can help you become compliant with the ever changing Healthcare Market.